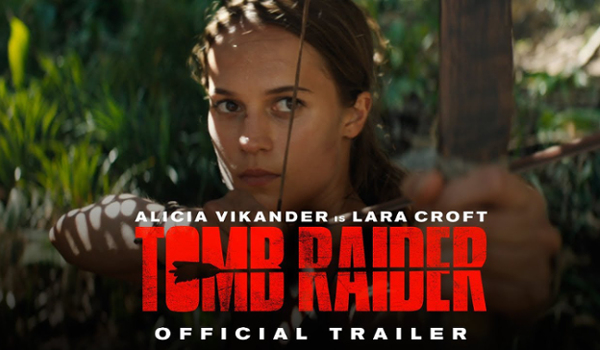 The official teaser trailer and poster for the new adaptation of popular video game series, Tomb Raider, have been unleashed! 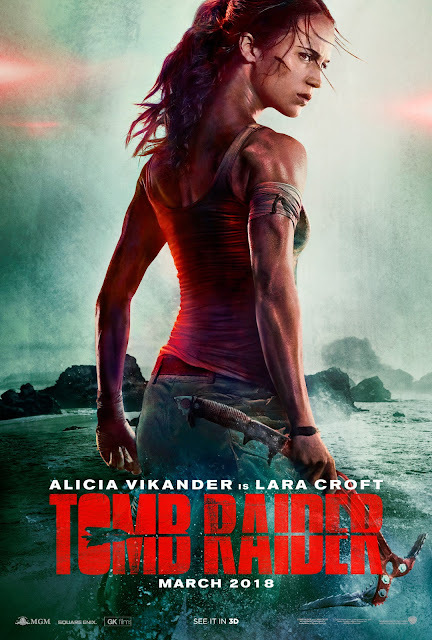 Playing in Philippines on March 15, 2018, the story that will set a young and resolute Lara Croft on a path toward becoming a global hero. The film stars Oscar winner Alicia Vikander (Ex Machina, The Danish Girl) in the lead role, under the direction of Roar Uthaug (The Wave), with Oscar-winner Graham King (The Departed) producing under his GK Films banner. The film’s production began on the heels of the 20th anniversary of the wildly popular video game franchise from Square Enix, Crystal Dynamics and Eidos Montreal.